Toyota engines and chassis were features of many small motor homes, beginning in the 1970s and enjoying their heyday in the 1980s. 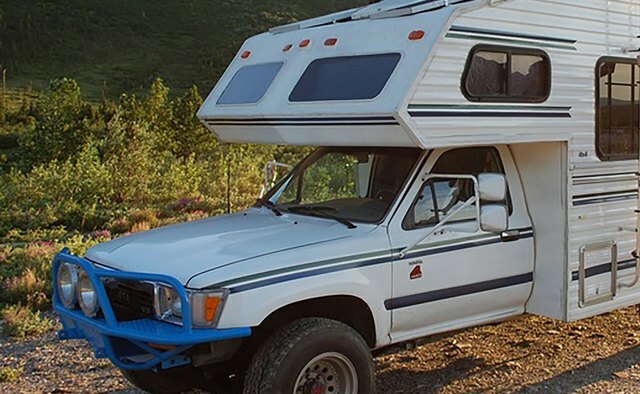 Manufacturers ordered Toyota pickup trucks without the pickup bed and were then free to add their own design camper attachment. 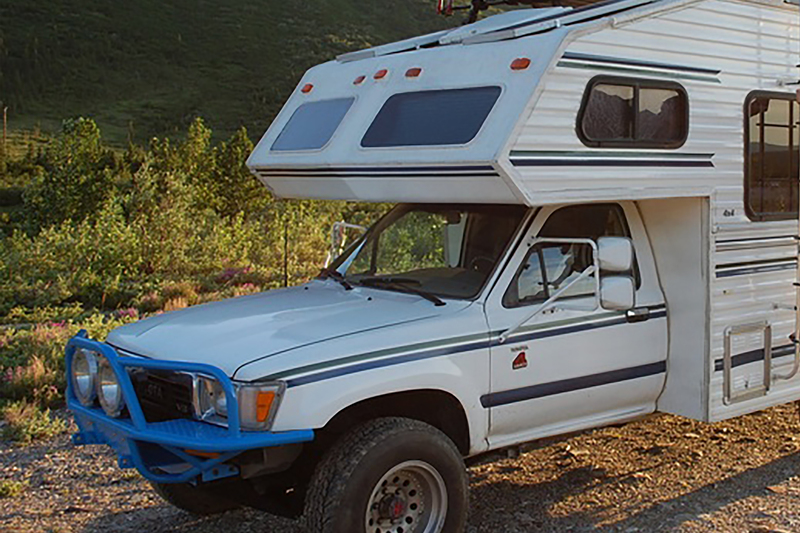 Pop-up Toyota campers were economical and compact, but roof joins were prone to leaking. 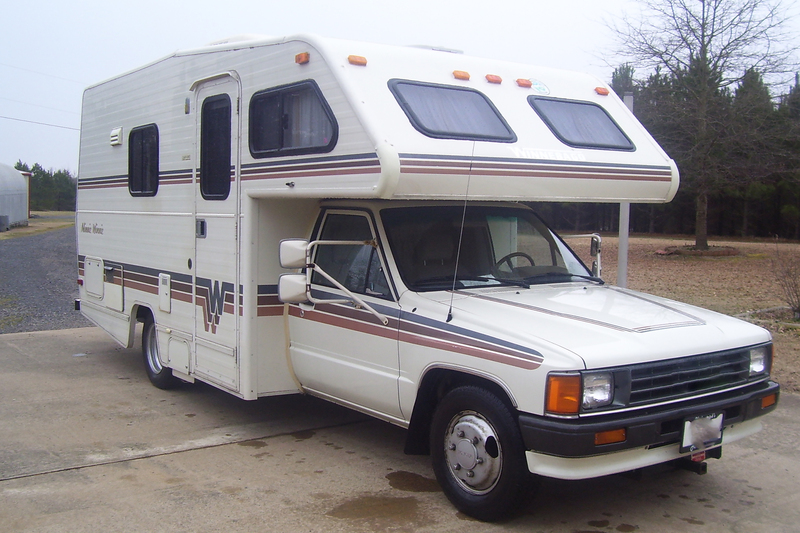 By the 1980s slightly larger Toyota motor homes gained popularity: fiberglass bodies constructed in two halves with a horizontal join were leak proof and ergonomically designed. Unfortunately, Toyota chassis lost popularity when increasingly heavy body designs and overloading by vacationers caused axle failure. These smallest of motor homes gained headroom by popping up a roof section with canvas sides. 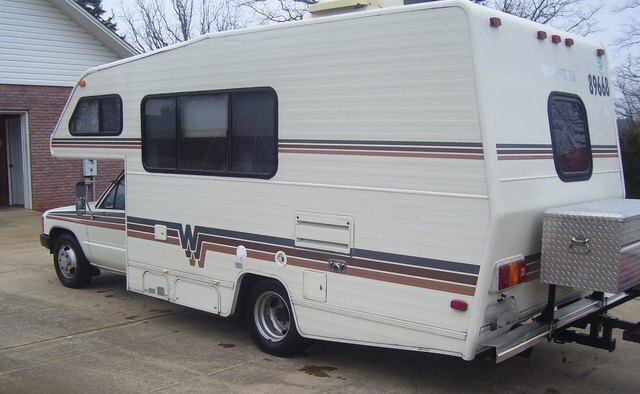 The Bandit was a small four-wheel drive pop-up camper sleeping two to four. Chinooks were another pop-up popular in the 1970s. 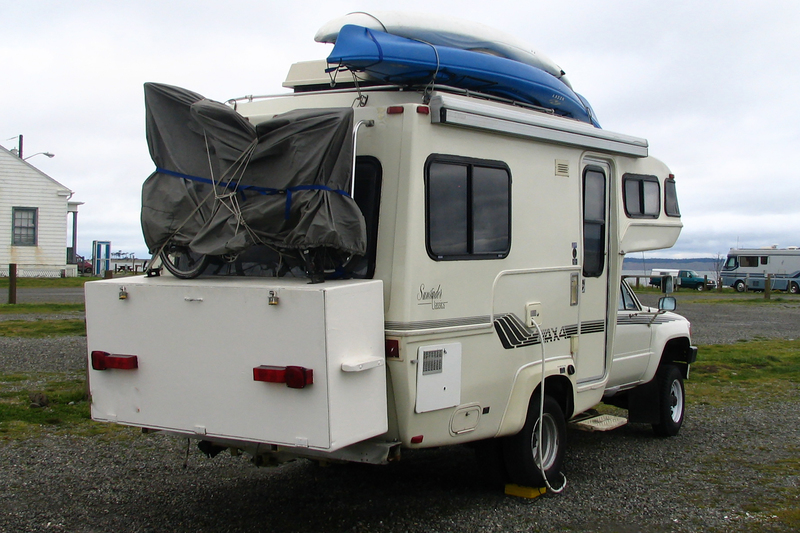 The Chinook camper attachment fitted to a regular Toyota pickup truck bed and was available in 10- and 18-foot versions. 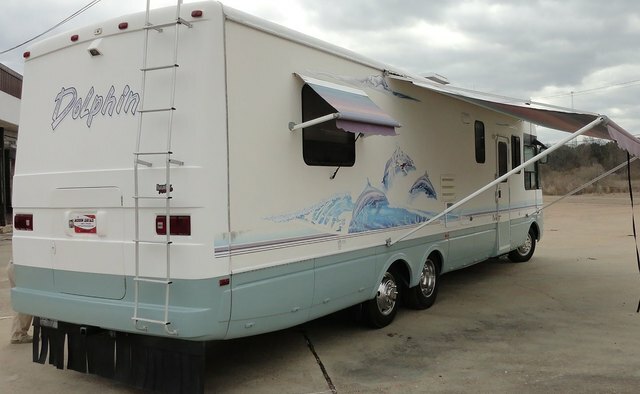 Supplanted by the demand for larger, more luxurious motor homes, these are now out of production; spare parts are hard to obtain. Produced from the late 1970s with 19- and 21-foot bodies, Odysseys were amongst the earliest to replace the pop-up with solid fiberglass construction. As with the pop-up designs, the new fiberglass pods slid onto a Toyota Hilux pickup bed. Odyssey used fuel-injected Toyota V-6 engines. Selling points were light construction, fuel economy, a wind-deflecting nose cone and a profile four inches lower than standard campers without sacrificing head room. Rear-bath models had pull-out floor-to-ceiling pantries; Chaparral and Newport floor plans were suitable for four-wheel drive. Most models featured spacious lounge areas, including both barrel and bench seating and TVs. 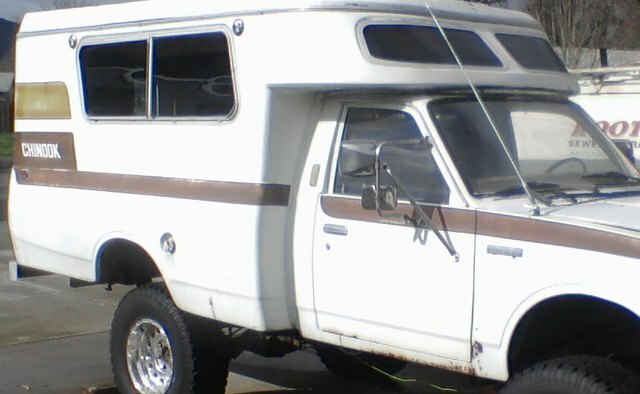 Air conditioning, cruise control and microwaves were optional. With fiberglass-shell construction in 18- and 21-foot versions, Sunraders used the four-cylinder Toyota engine and Toyota Hilux chassis. A rare four-wheel-drive version of the Sunrader 180RD began production in small numbers from 1985. 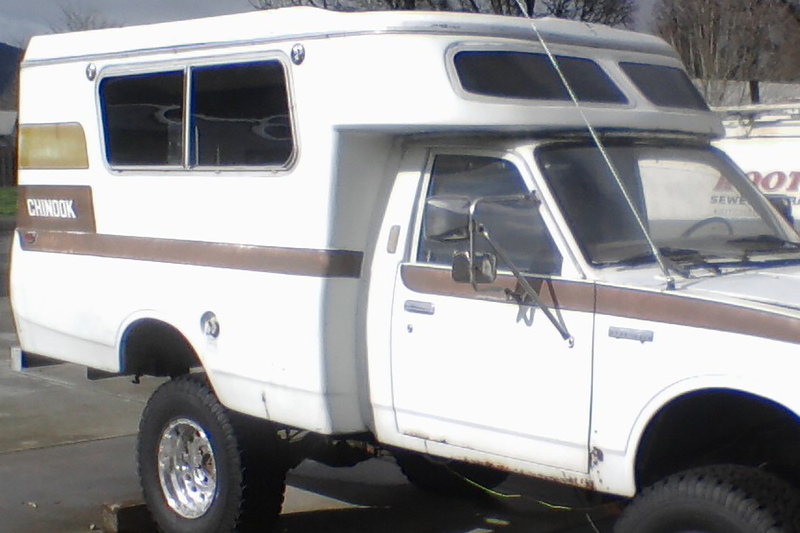 RD refers to “rear dinette,” and this model featured large picture windows out the back. The deluxe Sunrader Classic featured cedar closets with lights and optional upgrades such as a 26-gallon gas tank and additional exterior storage. Gulfstream produced the 21-foot Conquest on the Toyota Hilux base in the 1980s. Today Gulfstream still manufactures the Conquest but places great emphasis on its new “Tough Truss” system, which has replaced the lighter-weight Toyota pickup truck chassis. 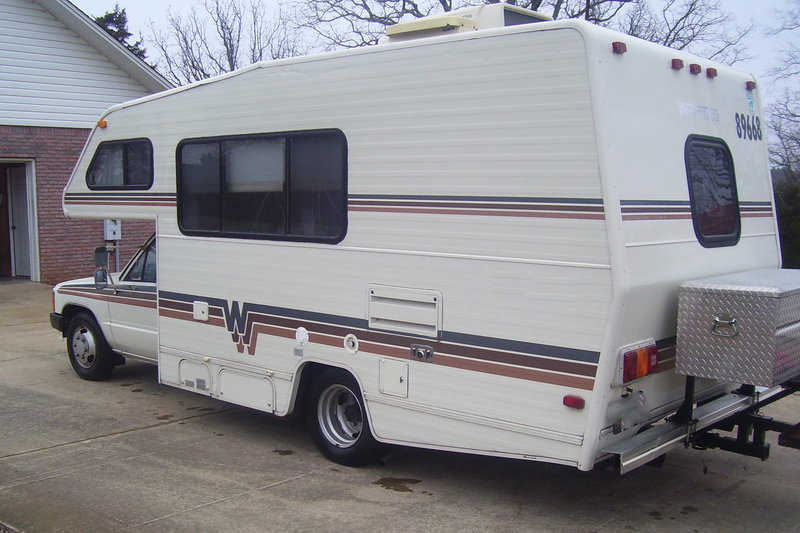 From the mid-1980s to early 1990s, the Winnebago Minnie Winnie and Warrior, the Itasca Spirit and the Four Seasons Pioneer used Toyota fuel-injected engines and Toyota chassis. 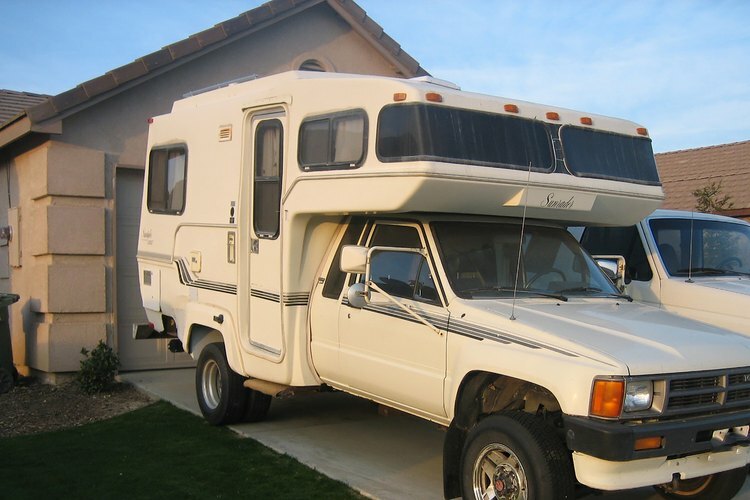 The Pioneer featured an “add a room” option protruding from the side when camped. Toyota engines retained good fuel economy despite relatively heavy body weight, but these larger motor homes began the death knell for the Toyota chassis, which was unsuited for heavy loads. As fashion demanded larger motor homes with more fittings, problems emerged with Toyota rear axles failing under the weight of some models. Bearing the cost of an axle recall, many manufacturers went out of business. 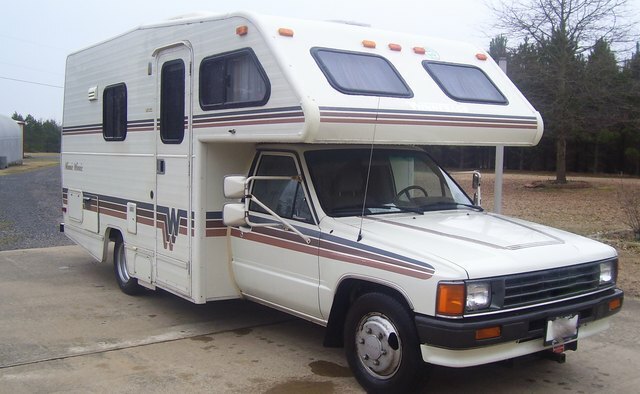 National RV's Dolphin models featuring the Toyota pick-up chassis were produced only between 1981 and 1991, hit hard by the recall. Still in business, National no longer produces Dolphins. Winnebago, Coachman and Daman all previously produced Toyota motor homes, but now manufacture only large motor homes. 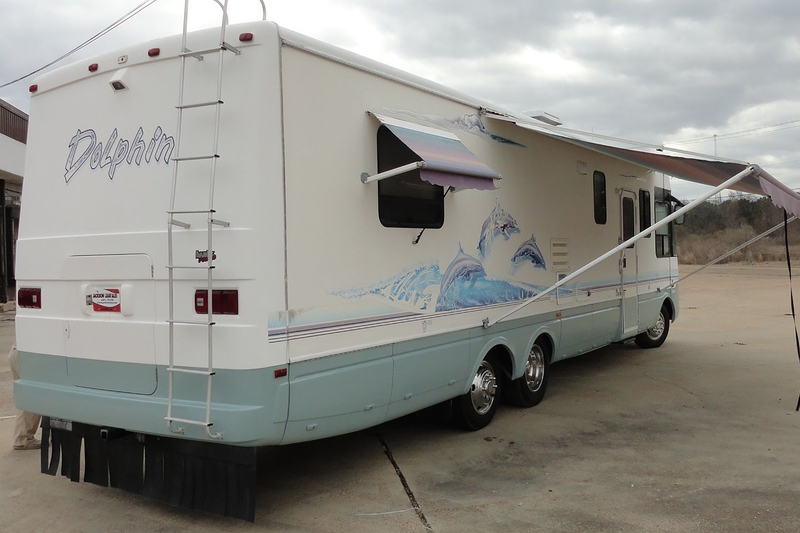 Keystone, offering a Toyota camper in the early 1980s, now specializes in fiberglass travel trailers. Based in the Isle of Man, Tamasin Wedgwood has been writing on historical topics since 2007. Her articles have appeared in "The International Journal of Heritage Studies," "Museum and Society" and "Bobbin and Shuttle" magazine. She has a Master of Arts (Distinction) in museum studies from Leicester University.